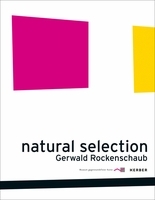 Hardcover, 11.75 x 9.5 in. / 32 pgs / 25 color. Edited by Markus Brüderlin, Holger Broeker. Text by Markus Brüderlin. 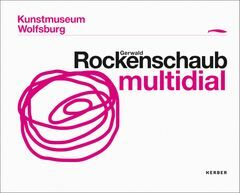 This project monograph records Gerwald Rockenschaub’s installation at the Kunstmuseum Wolfsburg. Rockenschaub installed a 216-foot wall covered with 385 colorful pictograms made of adhesive foil, that resemble a strange hybrid of computer icons and Egyptian hieroglyphs. Here, the entire work is reproduced as installed. FORMAT: Hbk, 11.75 x 9.5 in. / 32 pgs / 25 color.